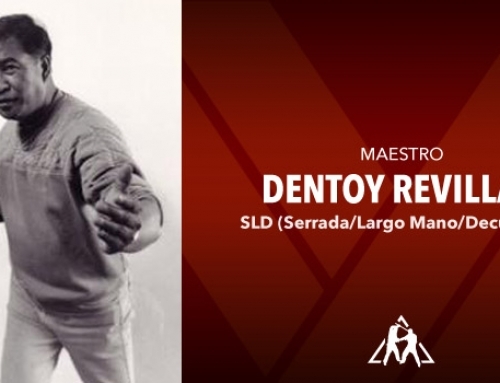 Mangisursuro Mike Inay began training in the Filipino Martial Arts in the mid 1960’s under two of the pioneering Eskrima Masters in the United States. 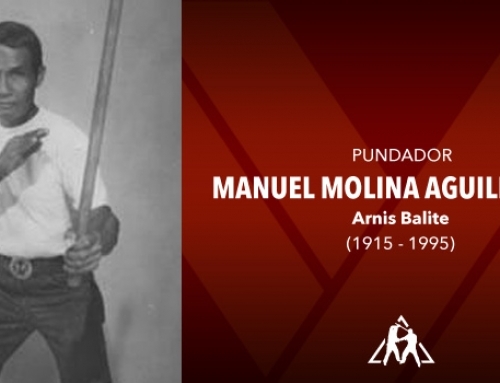 Mangisursuro’s teachers were Grandmaster Max Sarmiento (Kadena de Mano) and Grandmaster Angel Cabales (Cabales Serrada Eskrima). 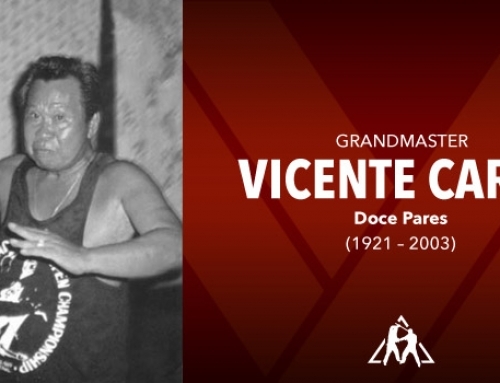 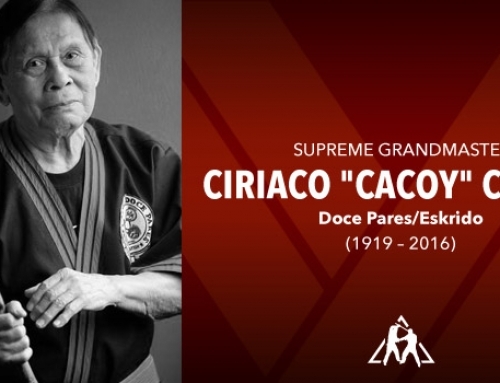 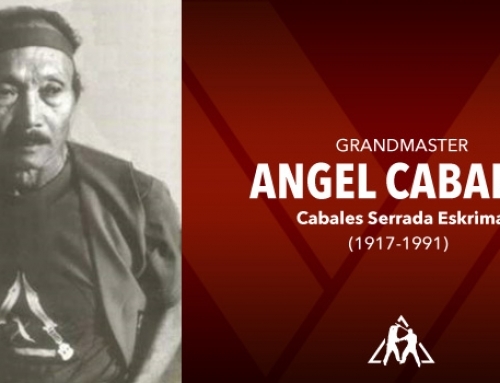 Mangisursuro Inay was one of the first and senior most students of the two legendary instructors, and was instrumental in the formation of the Cabales Serrada Eskrima Association. 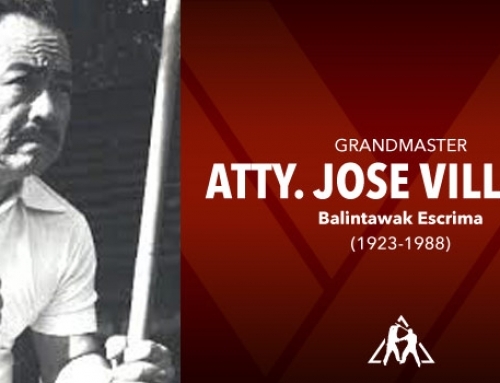 It was Mangisursuro Inay who designed the ranking system found within the art of Cabales Serrada. 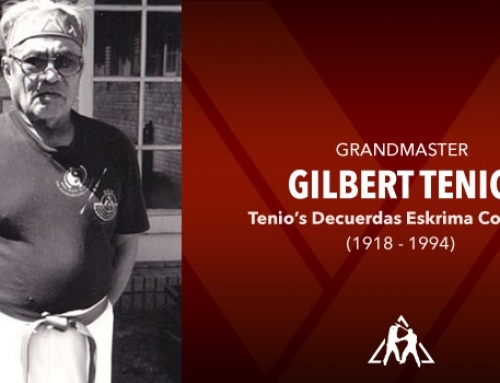 Additionally he designed the diplomas for the emerging organization, two of which are still in use today. 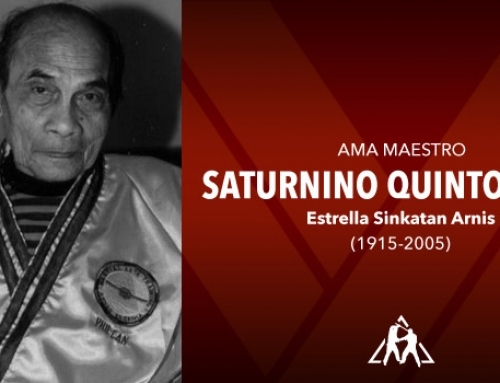 Mangisursuro Inay then went on to develop Inayan Eskrima, also known as the Inayan System of Eskrima. 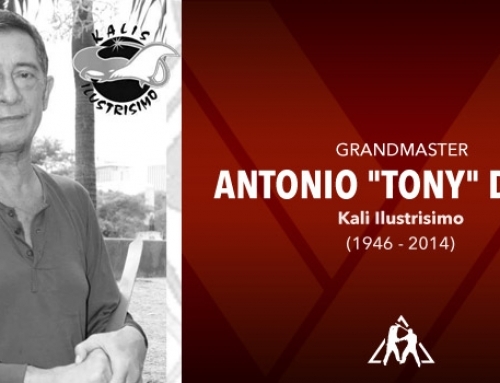 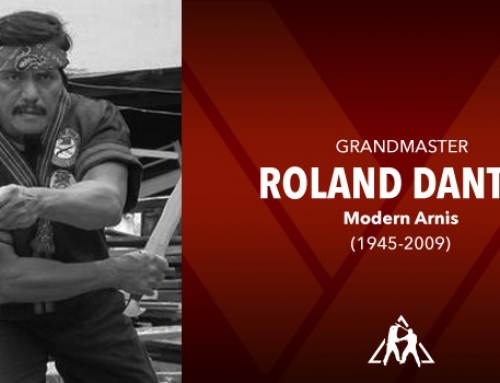 Here he brought together several different methods of Filipino martial arts to cover the various aspects and ranges of combative theories. 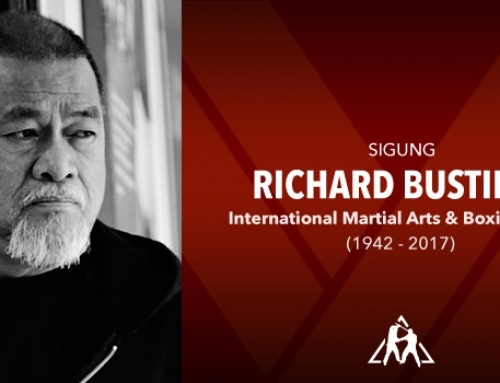 In 1979 Mangisursuro’s vision of a united Filipino martial arts organization culminated in the creation of the West Coast Eskrima Society. 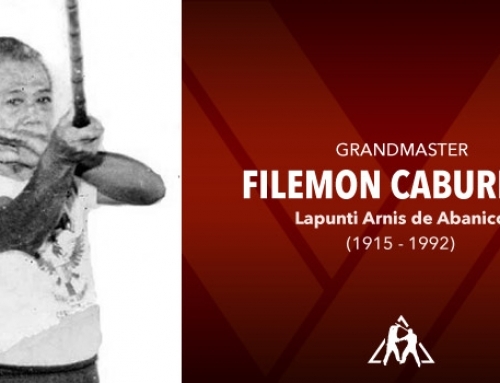 The purpose of the West Coast Eskrima was to bring together various masters within the Filipino arts to share their arts with the membership, thus preserving and spreading the Filipino Martial Arts. 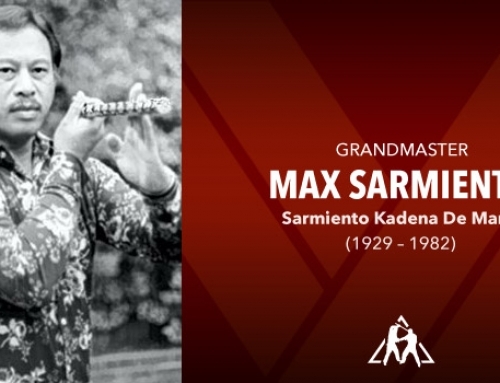 Founding members of the West Coast Eskrima Society include Grandmaster Max Sarmiento, Dentoy Revilar, Narrie Baboa, Grandmaster Gilbert Tenio, Jimmy Tacosa, Richard Bustillo and Dan Inosanto. 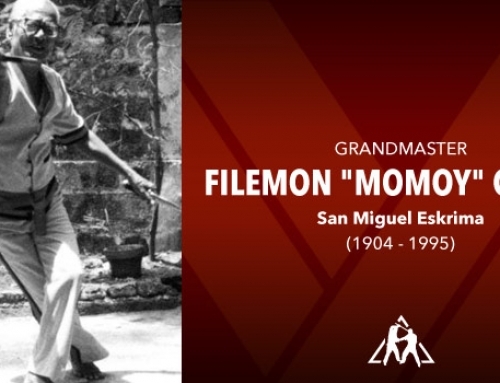 It was the West Coast Eskrima Society that organized one of the first public Eskrima (stickfighting) competitions in the United States in 1982 in San Jose, CA. 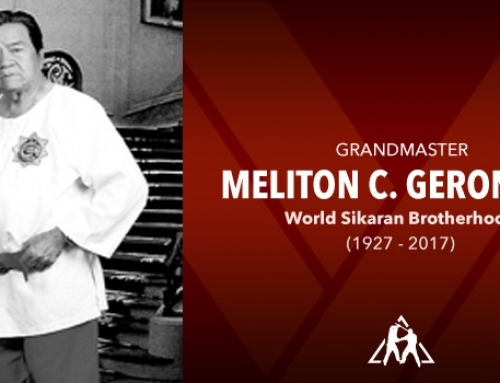 This competition was one of the forerunners of such competitions held today. 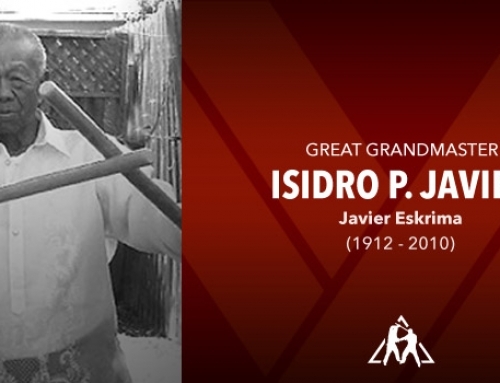 Mangisursuro Inay went on to spread the art of Inayan Eskrima throughout the United States, Europe and Australia. 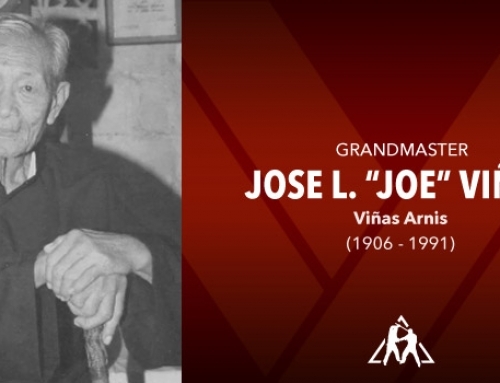 In addition he taught multiple Law enforcement personnel, including members of the CIA, FBI and Embassy Security. 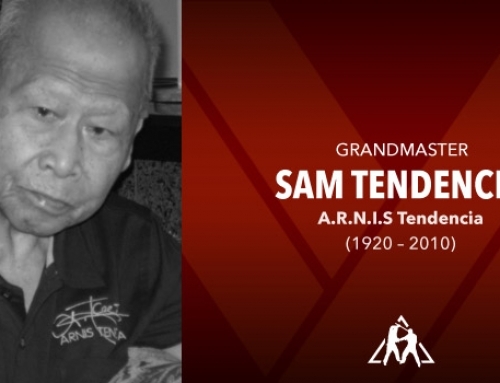 He used his knowledge of Filipino fighting arts to design one of the most well respected and practiced knife defense programs used by law enforcement in the world today. 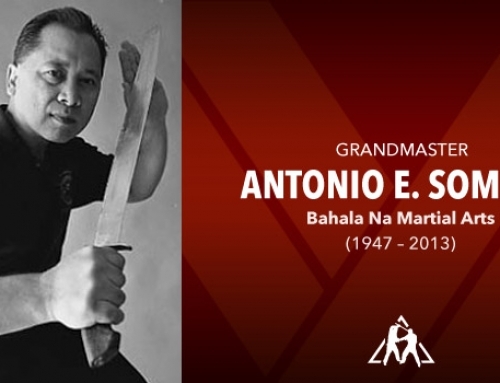 Mangisursuro Inay went on to create a worldwide organization to spread the beauty and effectiveness of the Filipino Martial arts. 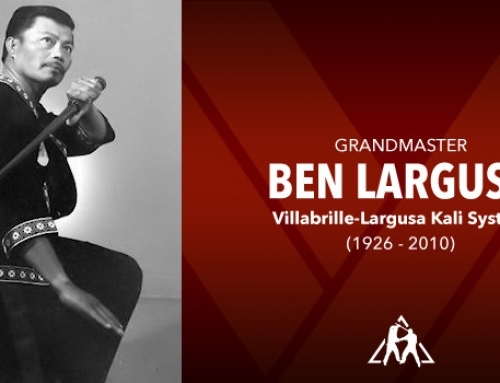 The majority of Mangisursuro’s life was dedicated to the study, preservation, research and continued sharing of the Filipino martial arts. 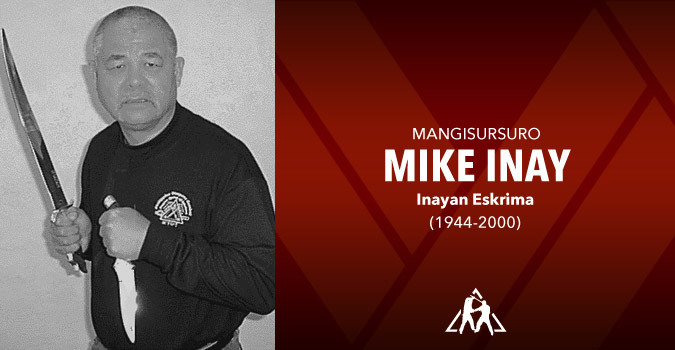 On September 27th, 2000 Mangisursuro Inay passed away doing what he loved to do…Suro was teaching Inayan Eskrima.